Welcome to your new dream home which blurs the line of indoor and outdoor living, inviting the beauty to be enjoyed in MANY different combinations. This glorious WEST FACING home has easy access to shopping and is minutes from I-25, yet this home is amazingly secluded for peace and quiet. The floor plan is an entertainer's dream featuring a chef's kitchen, large study connected to the oversized great room. Windows drape this home with natural sunlight and make for an inviting living space no matter where one is in the home. Upstairs you be met with an amazing master retreat with a walk in closet and stunning master bath. There are two additional bedrooms and oversized loft. This home won't disappoint! 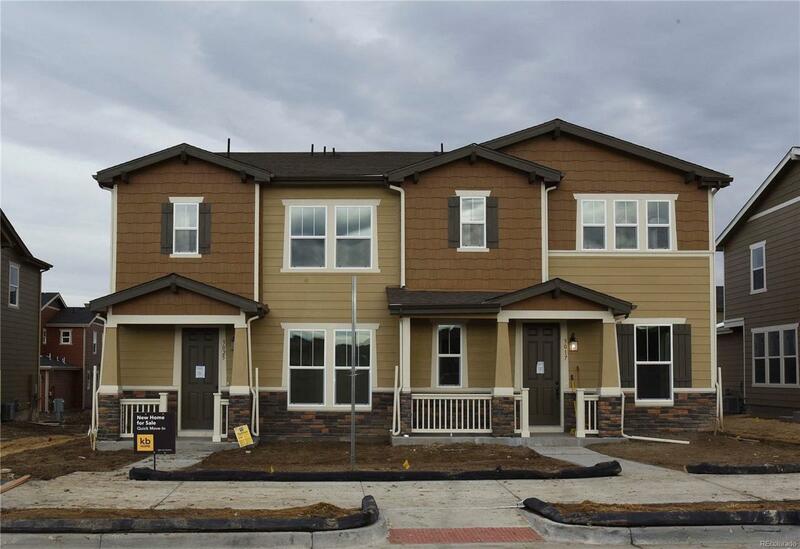 Dont miss out on a great opportunity to live in the highly desired Meadows Community.